The start of the history of car washing dated back into 1914. People used manpower to push or move the cars through stages of the process. Eventually, manual car wash operations peaked. Prior to this time, the evolution of car washing was just at the beginning. 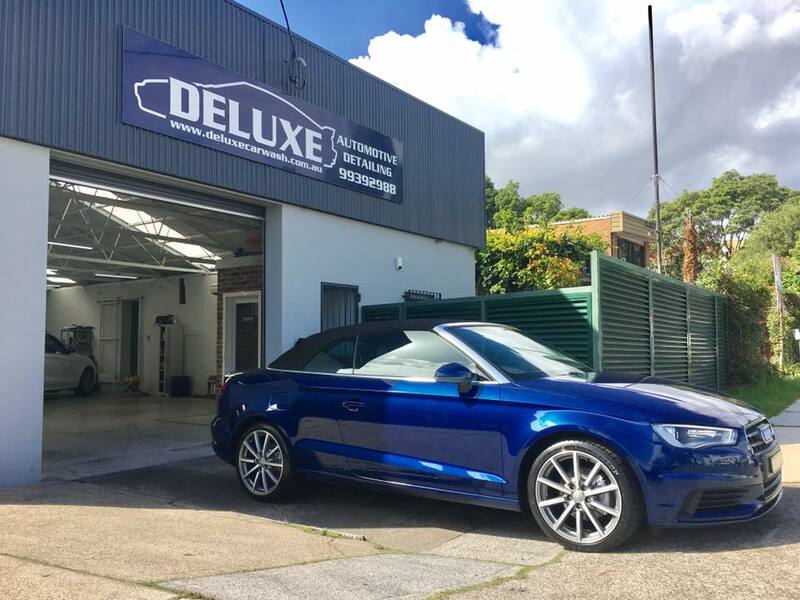 Deluxe Carwash and Detailing has been in the car wash and detailing industry for more than a decade. Equipped with experience and tools that you will never go wrong.